The Chile / UK composer and producer CRISTIAN VOGEL looks back into a history of 20 years starting in 1993, playing, releasing, composing, producing electronic music in its complete range from Techno, Club and Dance Music to Musical Art, Ambient and Music for Movies and Theatre, Ballets and Theories. 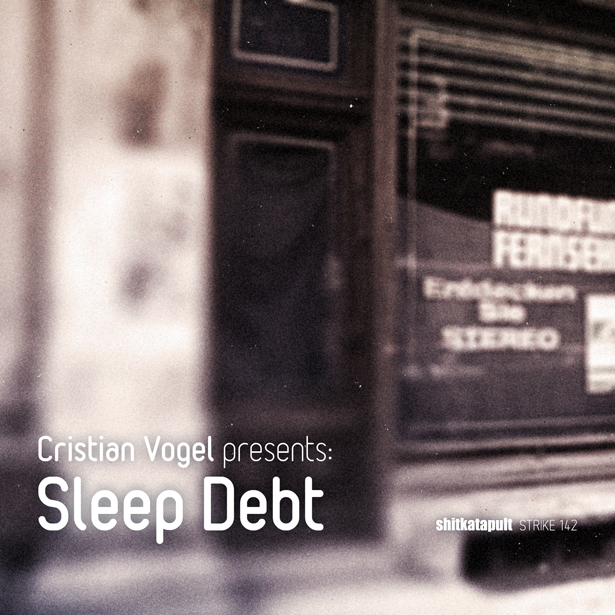 SHITKATAPULT celebrates this anniversary with a line of releases starting with a Digital Compilation presenting one of Vogel´s numerous own Label Imprints: SLEEP DEBT. Getting no sleep on the weekend was and still is one of the basic ingredients of the Club and Techno circus. The named tracks have never been released digital - to save the vinyl feeling and sound these tracks have been digitalised straight from vinyl!! !